Organizing rooms can be a daunting task. 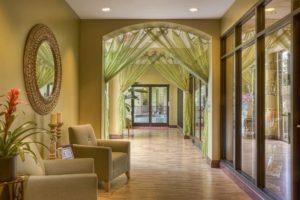 Whether it’s cleaning up the living room or sorting items in the kitchen, organization can be a time consuming and stressful thing. 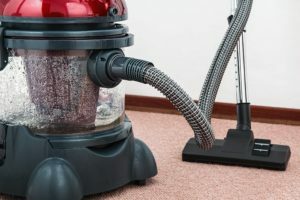 However, experts say that getting rid of excess clutter would eliminate 40% of the housework in an average home (napo.net). 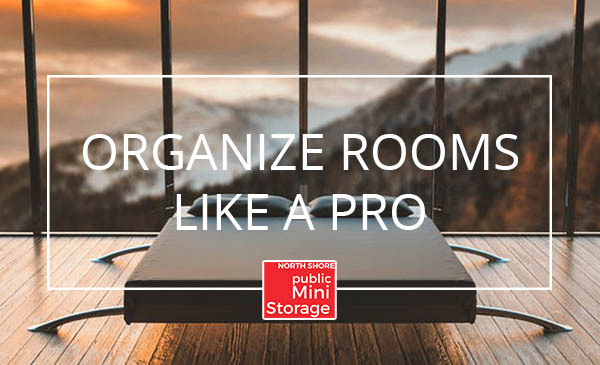 We know your 2018 resolution may be to get organized, so let North Shore Mini Storage help you achieve this goal by breaking it down room by room. We have prepared tips to help you organize various rooms in your house. Check out the sections below to help you get started with some organization ideas! The living room can be the hardest room to organize, since it is often the most used room in the house. However, a few small changes can help you organize the room with ease. If you don’t already have one, get a wastebasket for the living room that fits your décor. A small file cabinet helps to avoid clutter of magazines and papers on surfaces like tabletops. Toys tend to accumulate in the living room as well. To prevent this, convert corners into play areas with things like bins or small bookcases for storage. Making use of space under the coffee table with rolling storage baskets or cubes can add storage to the living room as well. Places that are hidden, such as behind the sofa, make great storage too. Add a trunk or small cabinet to conceal items like blankets and pillows. Bedrooms might be the second most used room in a house. Clothing and other items can add up quickly and clutter a room. One great place to add storage is under the bed. Rolling bins make it easy to access items and keep things separated. A shoe rack is a great item to keep in your closet that helps to free up space. One tip that might sound odd is to make your bed. While this may sound like something your parents told you to do, it helps to prevent you from storing clothes and other items on it. Making your bed helps to keep the room more organized as a whole. Finally, vertical storage leaves more space in your room and keeps it more open. Tall cabinets or shelving are a great way to store items. The kitchen has a lot of items in it, from cookware to ingredients. This can make it one of the most difficult rooms to organize effectively. A pot rack can help to keep some of your cookware out of the way and organized. You can even make your own by using a handrail and some “S” hooks. Spice displays are a great way to make ingredients easier to identify. You can use normal glass jars and make your own labels as well. For cleaning items, under the sink storage is the go-to space. You can use small hook hangers attached to the inside of the cabinet door to hang items like gloves and rags. This not only keeps them out of the way, but helps them to dry after being used. Although bathrooms might not be the biggest room, they can still be difficult to organize. Keeping a plastic tub under the sink for hair products helps to keep counters clean. This helps you out when you clean the bathroom, and is also one of the best ways to keep the bathroom looking nice. Over the toilet furniture is an excellent spot for storage that doesn’t take up any extra space in a room. Use this area to store things like toilet paper or towels. Finally, if your bath or shower has lots of shampoo or soap, a shower caddy or basket is a great spot to organize items. This also helps prevent soap buildup and keeps the shower clean. If you need some extra storage here, our smaller storage units are great! 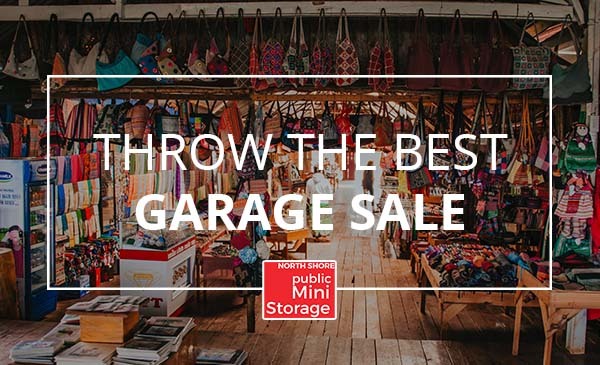 The garage can have such a variety of items in it that it can often be hard to find a place to start organizing. One way to begin is to add wall storage through the use of racks or hooks. This space can be used to hang items like shovels, rakes, and other large tools to keep them out of the way. Another place that you can add storage that is out of the way is the ceiling. Things like hooks or platforms can be used to store large items like bikes or other equipment. If you have a work bench in your garage, I’m sure it can tend to get a little cluttered. Some small storage cabinets next to it or above it can help keep supplies organized and the work bench clean for future use. If you have a playroom in your house, there is no doubt that it can be a difficult room to keep uncluttered. However, there are ways to help organize toys and other items that keeps them easy to find. You can store toys in transparent boxes for easy visibility. This helps kids find the toys they are looking for quickly, but also helps them know where to put them back later. You can also re-use other items from the house, such as a hanging shoe organizer or laundry bins, for toy storage in the playroom. Finally, storage that doubles as seating is a great use of space. Something like a window bench with a lid for storage underneath is a good example of a way to keep the room organized while using the space in an effective way. Follow these tips to make organizing your home easy! Check out our other blog posts for more tips about organizing and storing your items.